Many individuals struggle with mental or emotional conditions such as PTSD, depression, anxiety, or phobias. These conditions can be as challenging and debilitating as physical limitations, but since their symptoms usually go unnoticed, many people underestimate the severity of these disabilities. Patient with such disorders usually undergo some form of treatments, but in many cases, the therapeutic effects of these treatments are not enough. As such, they may decide to get an emotional support animal to provide companionship and emotional support. ESAs have been known to improve the symptoms of mental and psychological disorders in their owners while providing much-needed affection, comfort, and motivation. In recent years, there has been a sharp increase in the number of patients requesting for Emotional Support Animal qualification. Studies carried out by the University of California showed a 1000% rise in the number of assistance animals registered for psychiatric and emotional support services. The study compared the number of animals registered between the years 2000 – 2002 and 2010 – 2012. This shows that an increasing number of patients with mental and emotional disorders are recognizing the benefits of having ESAs. Unlike service dogs, an ESA can be any kind of pet or domesticated animal and do not require specialized training; however, if you want a pet to be officially designated as an ESA, you must be certified by a licensed mental health professional as undergoing treatment for an emotional or psychological disorder. The professional then provides you with an ESA letter stating that the animal is an integral part of the treatment for your condition. 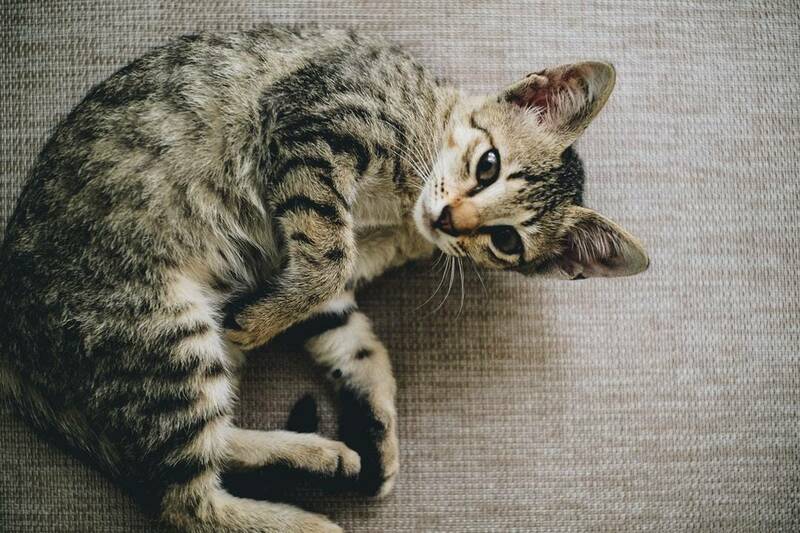 The right way to obtain an Emotional Support Animal letter is through a certified mental health professional such as a therapist, psychologist or psychiatrist. Such professionals require you to undergo a consultation where they ascertain the status and extent of your condition and determine if you are qualified for an ESA letter. On the other hand, if you go through any of the dozens of outfits who claim to qualify individuals for emotional support animals, chances of getting a fake ESA letter are very high. 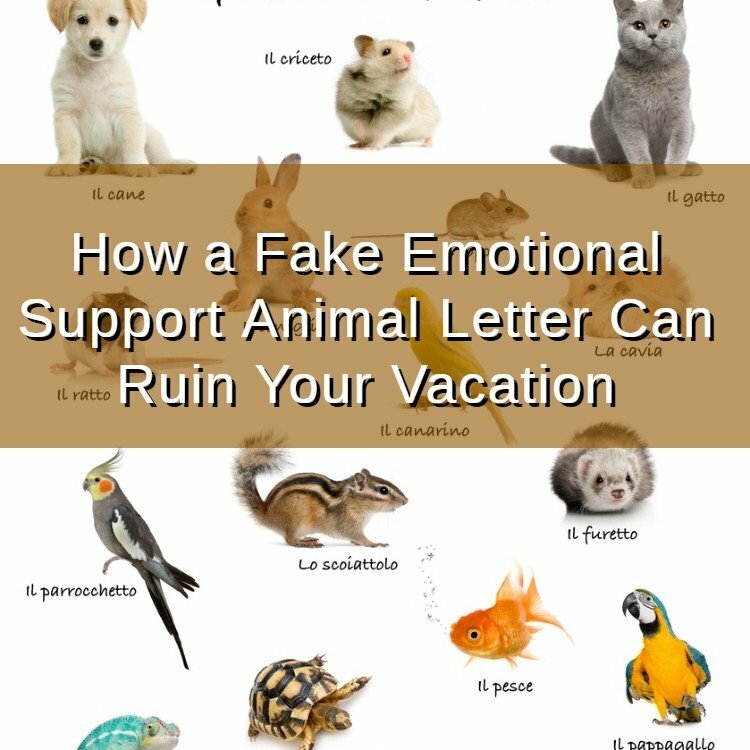 With a legitimate emotional support letter, you can have access to stores, restaurants, and housing with a no-pets-allowed policy or travel on buses and airlines with your animal. However, a fake ESA letter can cause difficulties and get in the way of your itinerary. Airline officials have had to deal with numerous cases of individuals who attempt to travel with their ESAs, and when asked to verify their status, present unauthentic documents. Imagine your surprise when after months of careful planning and anticipation of your long-awaited vacation, you arrive at the airline gate only to get flagged for a fake ESA letter. This puts you in a dilemma since you can’t fly with your animal and you can’t leave it behind. Such a development will alter your plans and may ultimately ruin your carefully planned vacation. Detecting a fake ESA letter is quite easy if you know what to look for. An ESA letter must be written by an LMHP (i.e., a licensed mental health professional). These professionals include mental health nurse practitioners, licensed psychiatrists, mental health counselors, licensed professional counselors, and clinical psychologists. For an ESA letter to be valid, the LMHP must be licensed to practice in your state of residence. 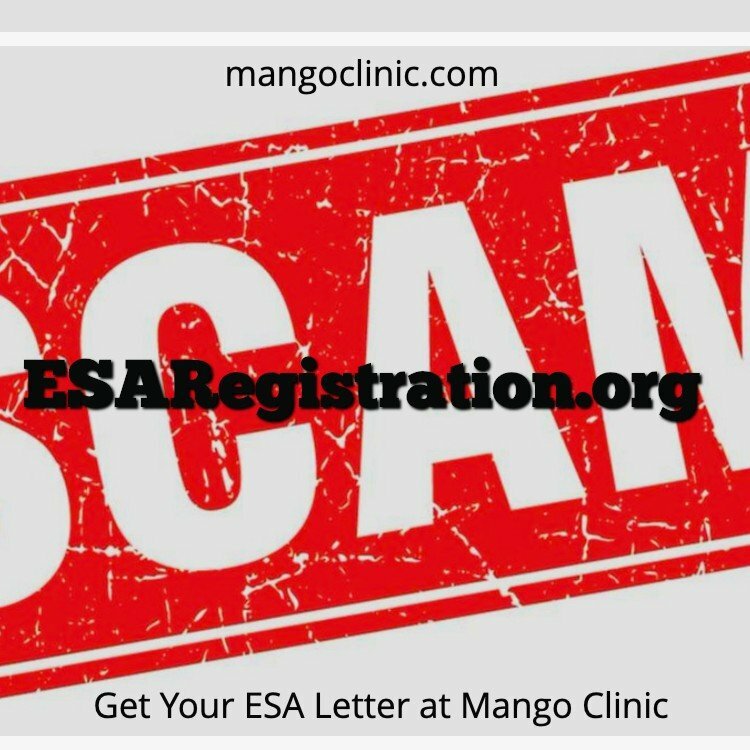 Also, most ESA services claiming to award valid ESA letters do not undertake screening of any kind. If this is the case, it is very likely that an ESA letter obtained from such a service will be declined. 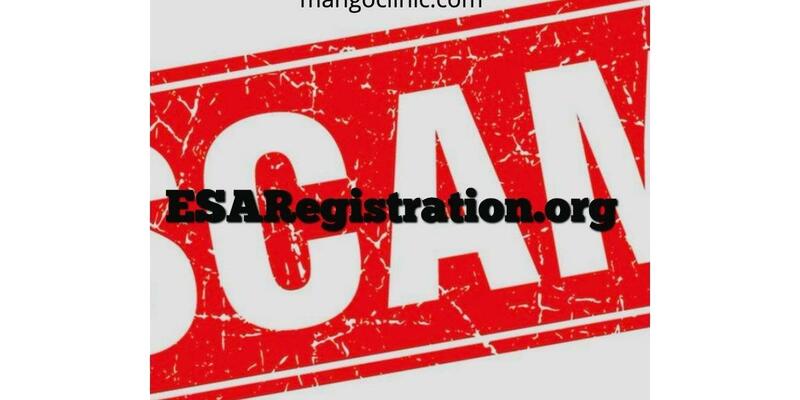 Furthermore, any ESA letters provided by an online service purporting to be an Emotional Support Animal Registry, United States Dog Registry, US Animal Registry, or Service Dog Registry of America are fake. No such registries exist. Ensure that you obtain an ESA letter from licensed mental health professionals. This will help you avoid potential problems when traveling and ensure that your vacation plans go off without a hitch. The List of Fraudulent Emotional Support Animal Providers.